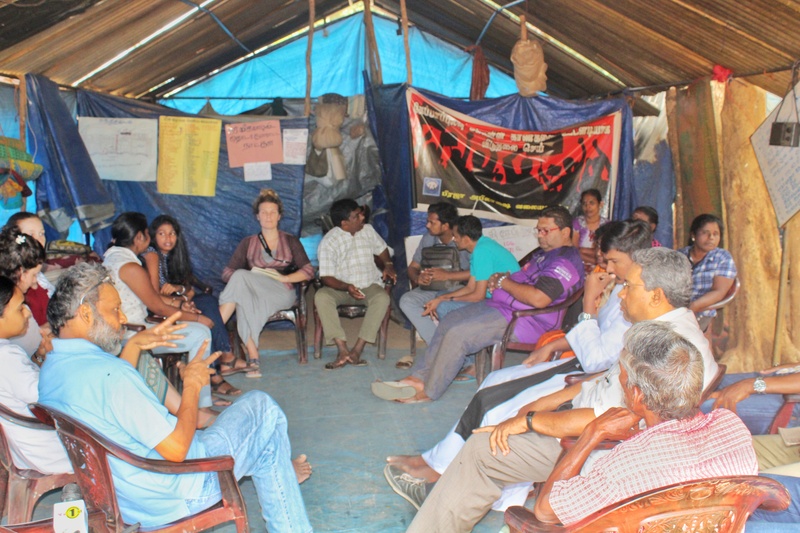 Families protesting against the Sri Lankan military's occupation of land in Keppapilavu, Mullaitivu met with international representatives and human rights groups on Monday - day 333 of the protest. Visiting groups met with the families amid heightened police presence, and expressed support for their struggle for their land. 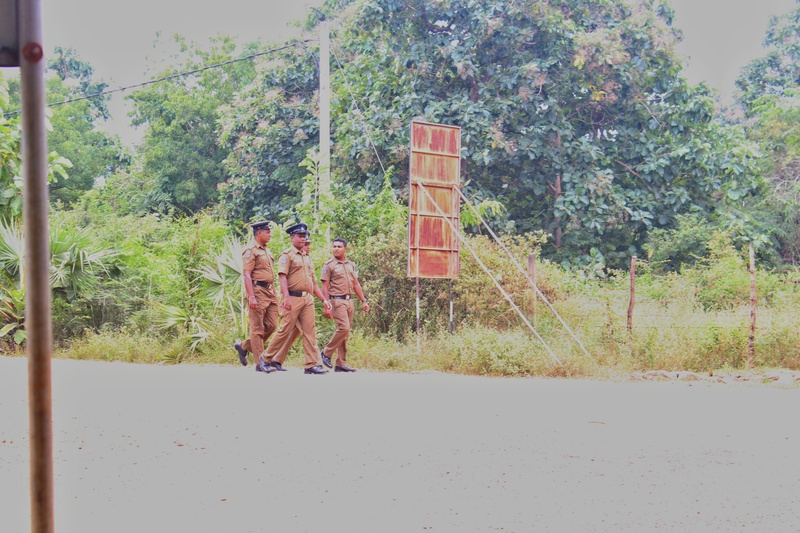 The Sri Lankan government is under increasing pressure to expedite the release of land occupied by the armed forces in the North-East.